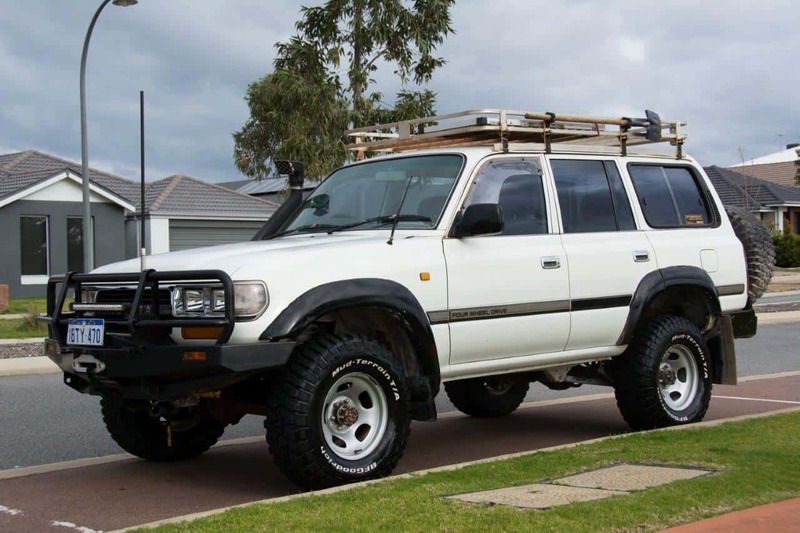 Well, we have decided to make a big decision and sell our much loved 80 Series Land Cruiser. We’ve had so many amazing adventures in this thing and it will be sad to see it go. As of yet, we aren’t sure what it will be replaced with, but it will all be documented here. 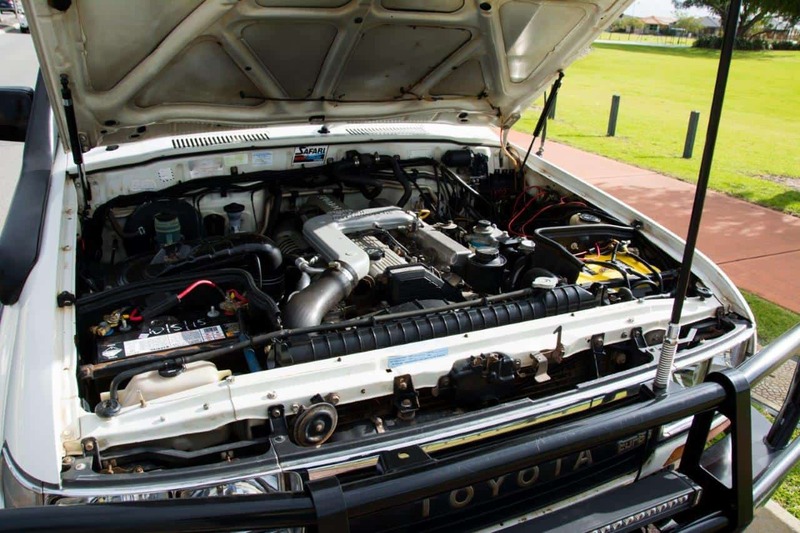 Up for sale is a 1990 HDJ80 1HDT factory turbo diesel Land Cruiser which has had a massive amount of money and time spent on it building a tough, legal and reliable tourer. This has taken us to some amazing places in Western Australia. 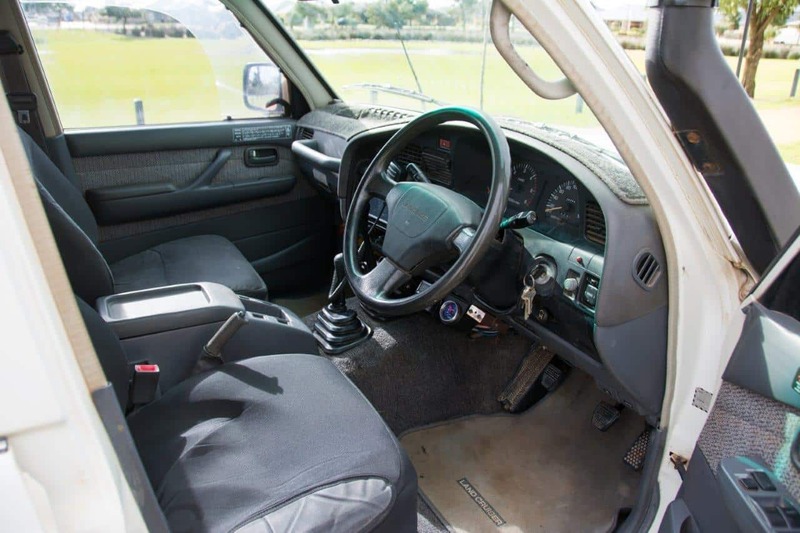 It is currently insured with Club 4×4 for 42,000; $16000 for the vehicle and $26000 for accessories. 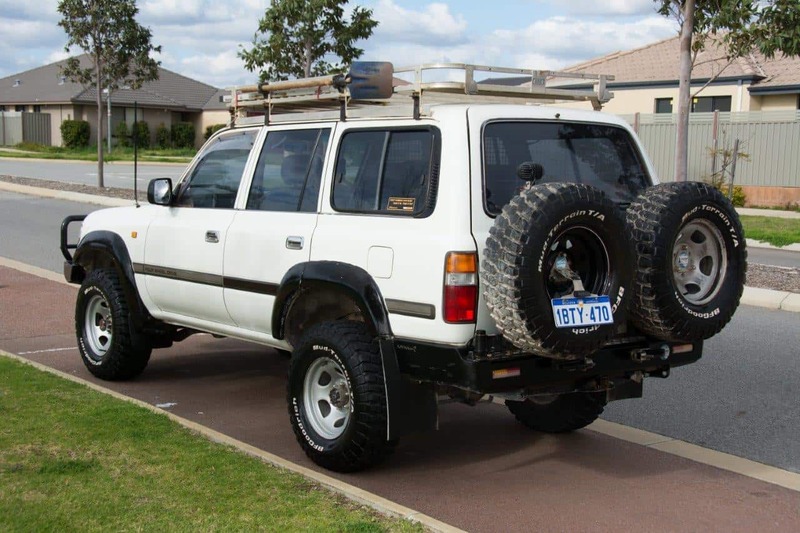 The vehicle has been built and used as a 4WD, and is not in showroom condition. 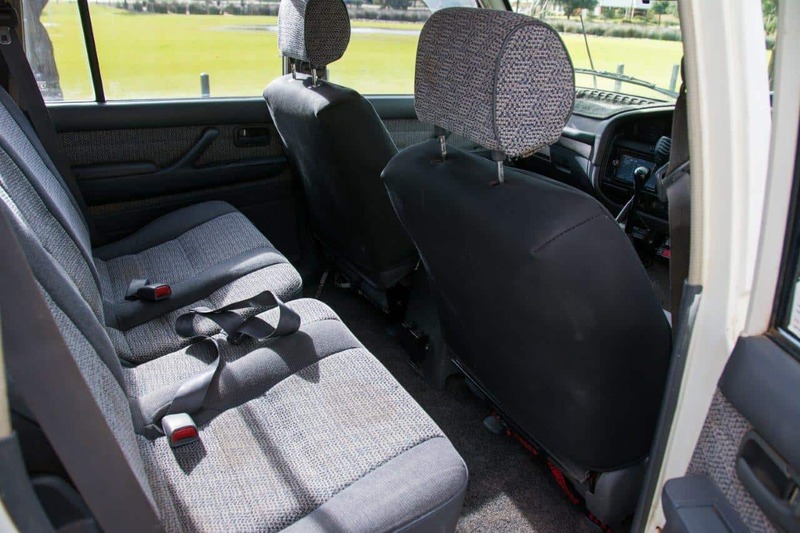 However, it has been extremely well maintained, serviced every 5000km and well cared for. Overall it’s in good condition. 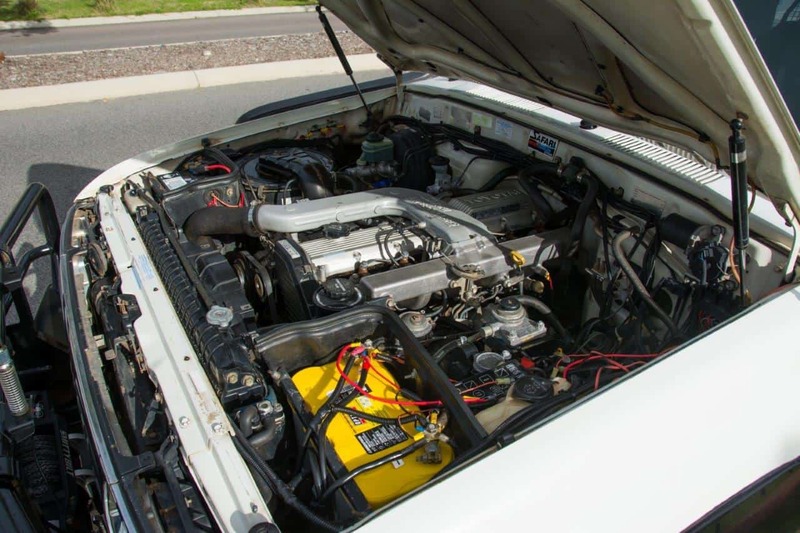 It has done 383,700km, with the previous owner spending $7000 on a complete engine rebuild at 287,000km after removing the engine himself. It’s always been garaged, and cleaned after each trip. 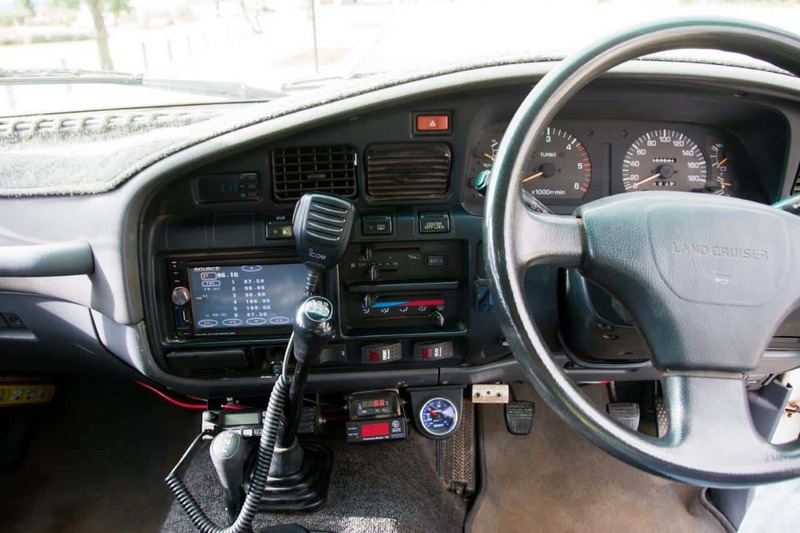 The vehicle has been driven to last, and serviced with extreme diligence. Rego is due late October. This has been used for regular touring trips throughout the last 5 years. 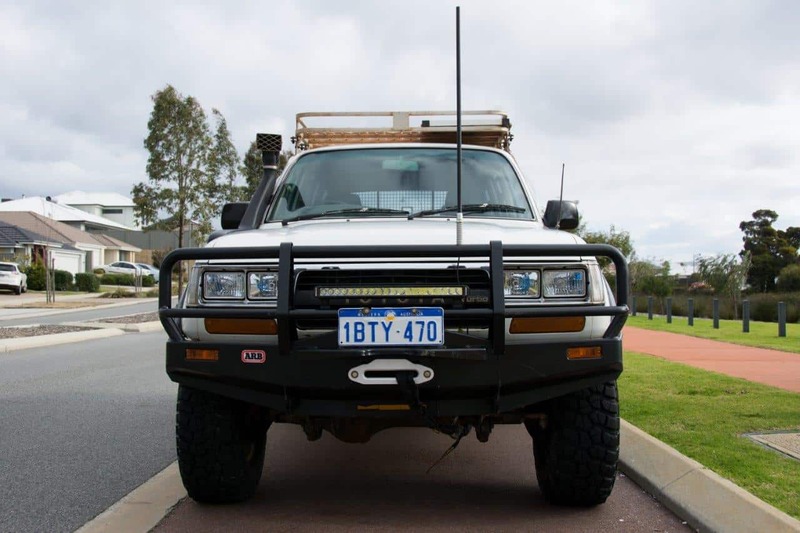 It has done about 6 trips towing a small camper trailer or boat, but never used for towing asides from this. 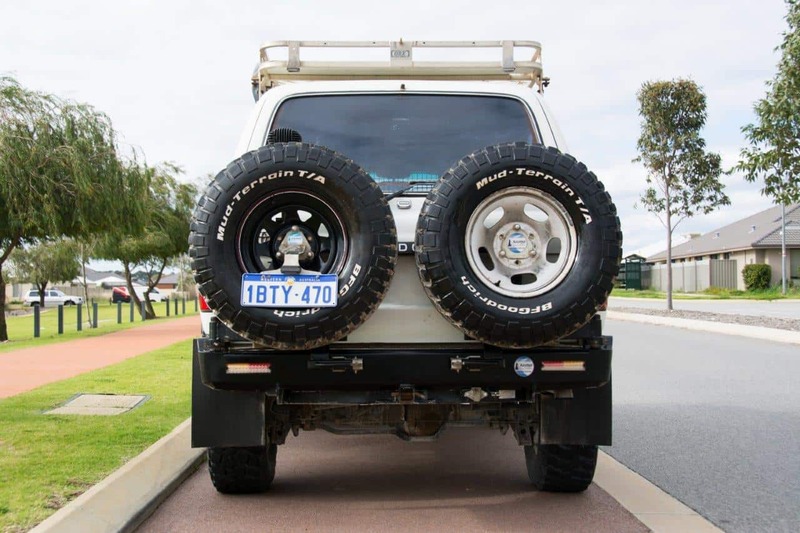 4WD interior drawers on the bottom. Custom rear drawer and fridge cover from 12mm marine ply and braced on the corners with 1.5mm aluminum angle. 100kg 1000mm runners. Engine oil and filter done 2500km ago. All driveline oil done 5000km ago. Fridge not included in sale unless negotiated. Chasing $21,000. If you are interested, the ad is on Gumtree here.